Our friend and colleague David Mumford is among this year’s recipients of the US National Medals of Science. But David Mumford is no ordinary mathematician. He began his career in pure mathematics, specifically in studying the moduli spaces of curves and algebraic varieties. But with a Fields medal in his pocket (awarded here in Vancouver in 1974), he started to collaborate in the past two decades, with computer scientists, psychologists, and neuro-biologists and sought the “right” mathematics for describing the problems of perception. 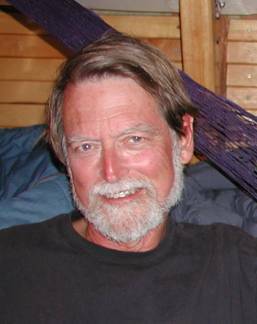 His work has focused on computer vision, pattern theory, and the mathematical modeling of shape. David Mumford is no ordinary human being. In 2008 he was awarded the Wolf Prize; on receiving the prize in Jerusalem from Shimon Peres, Mumford announced that he was donating the prize money to Bir Zeit University, near Ramallah, and to Gisha, an Israeli organization that advocates for Palestinian freedom of movement. Mumford has already a collection of honorary degrees, awards, and other honors. He is a member of several learned societies, including the London Mathematical Society and the National Academy of Sciences. Mumford was a MacArthur Fellow from 1987 to 1992 and served as president of the International Mathematical Union from 1995 to 1998. He won the Shaw Prize in 2006. In 2007 he was awarded the Steele Prize for Mathematical Exposition by the American Mathematical Society.